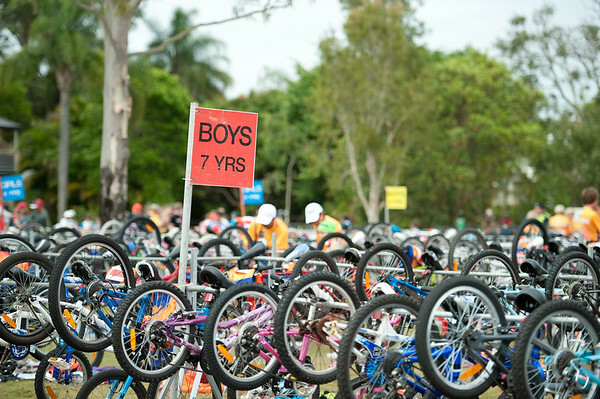 The small highlights gallery on the 2011 Noosa Superkidz Tri is here: http://smu.gs/vxDJJz. Please note that I am the holder of a Blue Card from the Queensland Government Commission for Children & Young People & Child Guardian. Courier Mail Superkidz Triathlon - Noosa Triathlon Multi Sport Festival, Noosaville, Sunshine Coast, Queensland, Australia; Saturday 29 October 2011. - Unedited, uncropped images - If you order a print, these images will be edited / corrected / cropped before being printed. Des.